Which Ontario Parks have the best dog beaches? Do the cabins at Bon Echo Provincial park have fire pits? Which Ontario Parks have the best hiking trails? How much does it cost to rent a canoe at Arrowhead? In which Ontario Parks have deer ticks been found to be prevalent? What are the job opportunities for students with Ontario Parks? Which Ontario park boasts the most hiking trails? 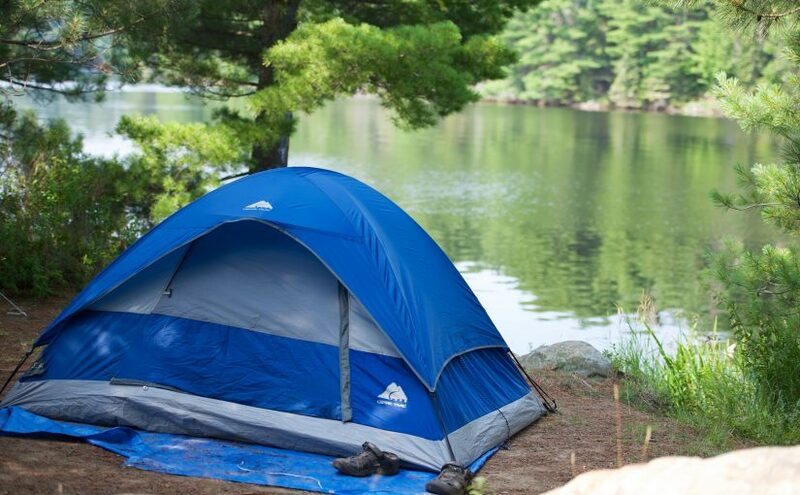 When are campsite reservations canceled for a no-show? Where are the best multi day hikes in Ontario?